Paint recycling is a prime step towards environment sustainability. Now and then, most of us have home improvement projects that include painting. However, very few of us know the proper ways of disposing of leftover paint. Paints usually contain hazardous chemicals, owing to which it is not recommended that they are poured on empty landfills or down the drain since this creates environment pollution. So what exactly are the measures which need to be followed in order to make sure that you’re not in any way contributing to environmental hazards? The following is a detailed guide for how you can properly recycle your paint and dispose of hazardous waste safely. Before you rush to dispose of the leftover paint, you should consider storing it correctly in order to ensure maximum shelf life. 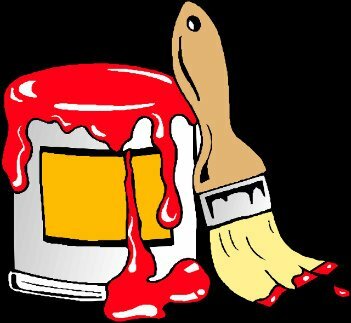 If sealed properly before storing your paint, both oil based paint and latex paint can last up to 10 years. Therefore, make sure that you cover the can’s opening air tight using plastic wrap. Once this is done, label the containers with the date, paint name as well as the paint formula if it is known. Store the cans facing upside down to prevent the air from entering and in a cool, dry place out of children’s reach. Donating your unexpired leftover paint or returning those that are unopened for a refund is a good idea rather than disposing of improperly. 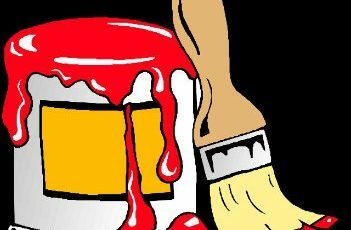 If you’re done with the painting tasks and you no longer need the leftover paint, you can donate for community repaint projects in your local area or find someone who could make good use of it. However, before you consider donating, you can also mix the leftover paint with other paints and use for retouch painting such as in your basement or garage. 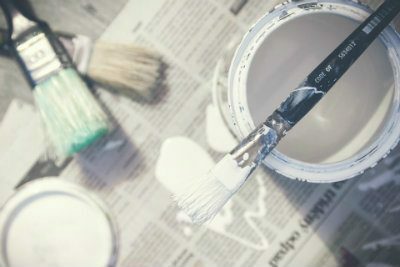 If you’re using water-based acrylic latex paint, then it would be much easier to dispose of since it isn’t considered hazardous. For small quantities, you can dispose of by first allowing the residue to solidify by drying in the open-air. However, for large quantities of leftover water-based paint, you can mix with kitty litter or commercial products to solidify them and dispose with the trash or check with your local community programs if they accept paints or not. For your paint cans and lids, check with your local recycling center if they accept metallic paint cans. Oil-based paints and paint thinners are considered household hazardous waste (HHW) and proper care should be observed while disposing of them. To successfully and safely dispose of leftover oil -based paint that is unusable, you should brush it onto cardboard and let it dry. On the other hand, for larger quantities of paint, you can use paint hardener to speed up the hardening process. Once the paint solidifies, contact your local hazardous waste collection provider to organize for a collection of the paint waste. 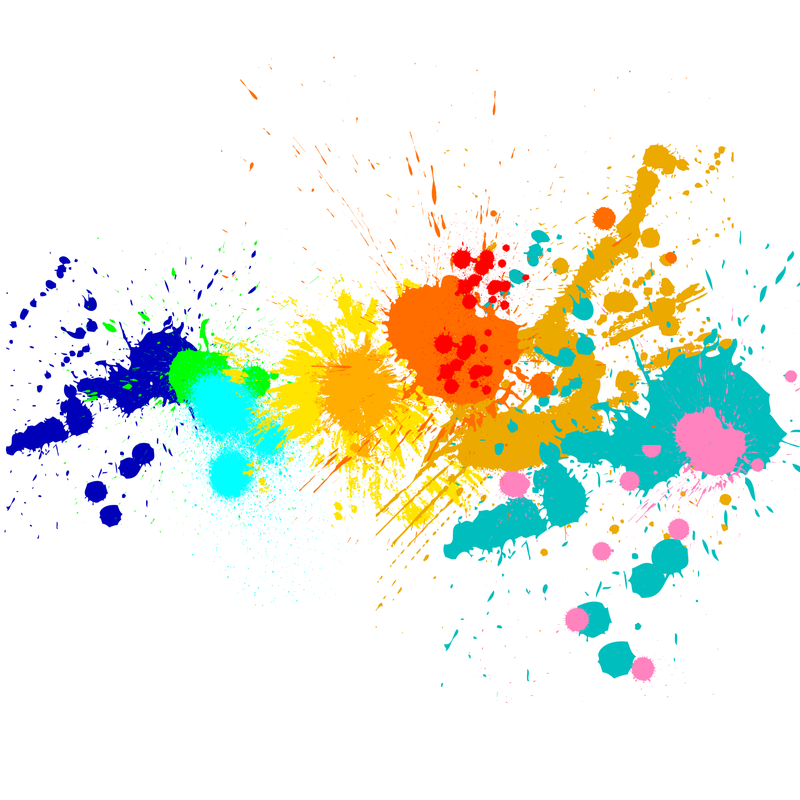 While paint disposal may vary from state to state, Florida residents can now recycle or get rid of their non-hazardous and hazardous wastes in a much better way. There have been programs introduced by household hazardous waste collection centers that make this a possibility. For more information about how to recycle your paint in Florida, please visit your local Household Hazardous Waste website.